If a person happens to point out that Baltimore’s criminally inept government has been run exclusively by Democrats since 1967 (with one Republican mayor since 1947) and features not a single city councilor who isn’t a liberal, he may be called a lazy apparatchik. Because not everything, you see, is reducible to mere party politics. Now, if an economic renaissance sparked by the progressive policies of Stephanie Rawlings-Blake had lifted Baltimore from poverty, I imagine Democrats would be eager to claim credit for the accomplishment. Entire political debates are predicated on the effectiveness of partisan ideas. We blame presidents for recessions they probably have little to do with, yet according to liberal pundits, the party overseeing a city riddled with poverty, failing schools, high crime rates and racial tension bears no responsibility for what’s happening. The president disagrees. Sort of. After a night of violence and looting in Baltimore, Barack Obama spoke to the press and said that “we, as a country, have to do some soul-searching” — by which he meant “they,” as in conservatives, need to get on board. What piece of legislation have Republicans obstructed that would have helped keep families together in Baltimore — right now? Which proposal would have created jobs to turn the city around? What law has Obama lobbied for that would have made Baltimore’s police department — which has been answering to one party for decades — more compassionate or effective? Is there a criminal-justice reform effort that Obama’s been spearheading all these years that we’ve all forgotten about? Yes, the war on drugs is a disaster. But Democrats are complicit in that war, too. And Democrats are also in charge of a city school system that has huge failure rates, despite the fact that Baltimore’s school district also has consistently ranked in the top five among the nation’s 100 largest school districts in spending per pupil. Like most big city districts, there is no accountability. It’s Democrats who consistently sink conservative education reform ideas (ones that in many cities are popular among African-American parents) for their union patrons. For that matter, when did the president ever offer comprehensive legislation that would have brought “massive investments” to inner cities or reformed how government functions in urban communities? Was it when Democrats controlled both houses of Congress and the White House? Or was it after? As Obama noted, the citizens of Baltimore (and all of us) have an alternative. They can care more, just as he does. “But that kind of political mobilization, I think, we haven’t seen in quite some time,” he explained. Rather than resort to counterproductive violence — the kind of violence numerous leftist pundits were justifying — Baltimore can vote for candidates who reflect and act on their concerns, candidates who will demand the police be accountable to civilian oversight. There are African-Americans in elected office and power positions throughout the city, so surely, there is no active racist faction undermining the ability of blacks to participate in democracy. Right now, they need better Democrats in Baltimore. Where does the blame for the civil unrest lie? In plenty of places. Some of those places have absolutely nothing to do with politics and can’t be fixed by any Washington agenda — imagined or otherwise. The tribulations plaguing cities such as Baltimore are complex, having festered for years. But does that excuse the bungling of Democratic Party governance? Does it change the fact that massive amounts of spending have done little in the war on poverty? And if Democrats claim that they are uniquely sympathetic toward the poor and weak, that welfare programs can never be reformed, only expanded, and that perpetually pumping “investments” into cities is the only way to alleviate the hardship faced by citizens, it’s more than fair to gauge the effectiveness — not to mention the competence — of those allocating and overseeing those policies. Because Republicans may be horrible, but they aren’t running Baltimore. 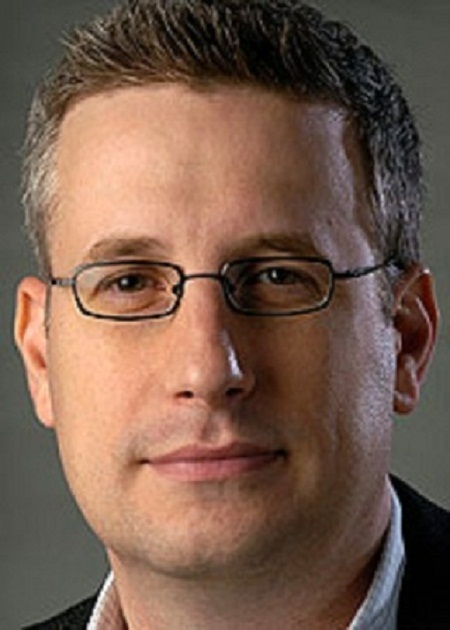 David Harsanyi is a senior editor at The Federalist and the author of “The People Have Spoken (and They Are Wrong): The Case Against Democracy.” Follow him on Twitter @davidharsanyi.